One of the hardest things about visiting Cambodia is witnessing the extreme levels of poverty that abound; from kids selling postcards at Angkor Wat to land-mine victims begging on the city streets. One of the best ways to help people in Cambodia is by eating in Non-Governmental Organisation (NGO) restaurants which support and employ vulnerable groups of people throughout the country. Good Cause Dining is an all round win-win, your money and custom go to those who need it and you get a tasty meal in the process. Here are the best Good Cause restaurants we visited during our trip to Cambodia; we’d highly recommend them all! Click on the restaurant names to go to their websites. Haven provides free one-year training courses for vulnerable young people from orphanages, shelters and poor rural areas. The social enterprise offers its students life skills workshops, training in the restaurant trade, shared housing, meals, medical care, training allowances and English and computer lessons. At the end of the course the organisation helps students find permanent jobs with their new-found skills so they have a secure future. Haven was our favourite restaurant in Cambodia and we had two delicious meals there while we were in Siem Reap. Haven is incredibly popular and also pretty small, so you need to book in advance. 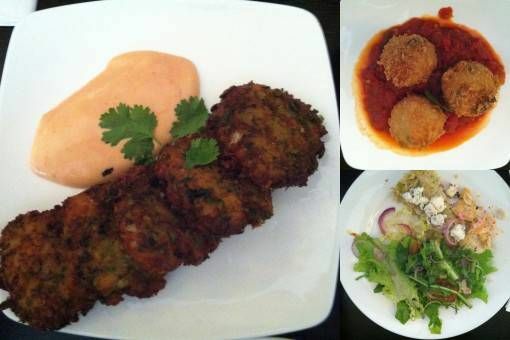 Meals are also a bit pricier by Asian standards but trust me; you won’t regret spending a bit extra on a meal at Haven. 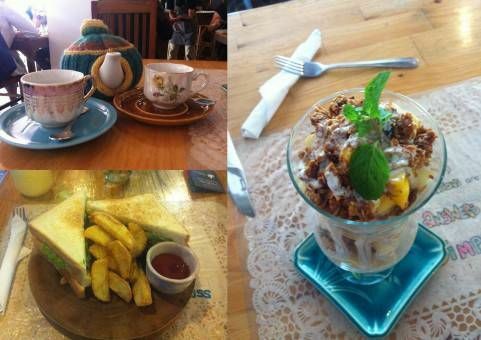 Run by a pair of Australian sisters, this café employs young Cambodians, offering them training and flexible work hours so they can study and earn money to support their families at the same time. The word ‘Srey’ means ‘sister’ in Khmer, which points not only to the siblings who run the restaurant but to the Cambodian tradition of greeting everyone as either sisters, brothers, aunties or uncles – whether they know them or not. We became addicted to this café during our week in Siem Reap, visiting time and time again for the cheese and onion toasties, potato wedges and delicious milkshakes – perfect after long hours of temple hopping! Friends is part of the TREE global alliance of training restaurants which invests its profits in training former street kids and underprivileged young people to work in the restaurant trade. Friends also supports the local community by providing food, shelter, education and medical care for over 1,800 vulnerable and homeless street kids in Cambodia every day. Friends has been going for over 10 years and is incredibly popular; the place was completely booked up the first time we visited so we came back early the next day. We were served delicious tapas by some of the student waiters and couldn’t get enough of the food; at around £9 it made for a pretty pricey meal by Asian standards but it was worth every penny. The Epic Arts Café provides job opportunities for ten local deaf and disabled people and raises money for Epic Arts’ programmes. Established in 2006, the non-profit organisation now provides rehab, education and skills training for over 500 disabled people in Kampot. The café even holds free sign-language classes upstairs every Friday afternoon. 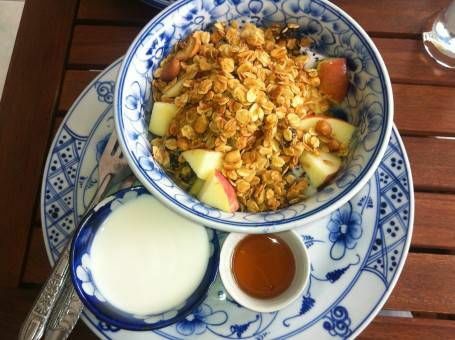 We visited the Epic Arts Café a couple of times for breakfast and we had some delicious muesli, fruit and yoghurt. The café is right in the centre of town and is a great, comfortable place to hang out. Gecko hires and trains young Cambodian women from disadvantaged backgrounds. As soon as we arrived at the café we were greeted by a handful of smiling waitresses in red t-shirts enthusiastically calling out: “Hello, Good Evening!” The veggie burgers were pretty average but the service was amazing; we were given a free apple martini on arrival and the waitresses were all so polite, friendly and seemed to really enjoy their jobs. We left with a loud chorus of “Thank You, Goodnight!” ringing in our ears. 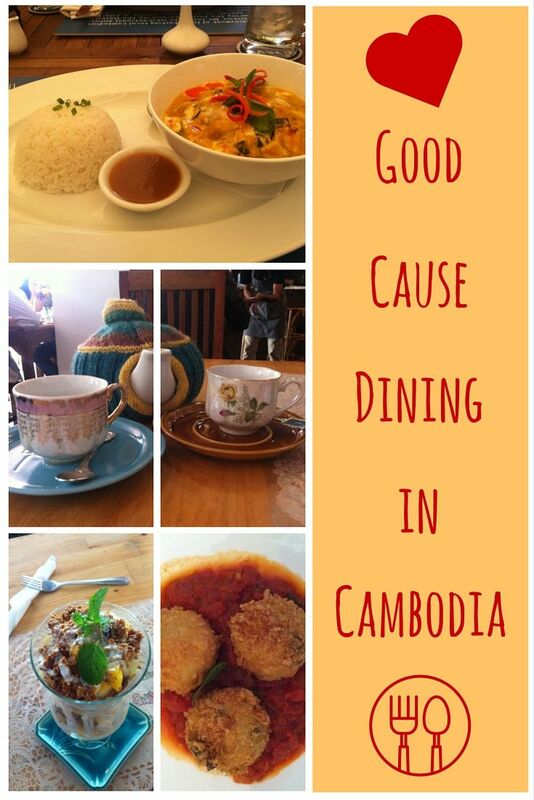 Have we missed any great Good Cause Dining experiences in Cambodia? That sounds pretty cool Michele, we hadn’t heard about Dining in the Dark but if we return to Phnom Penh we’ll give it a try! Maybe I’m completely oblivious, but I had no idea there were so many restaurants that support NGOs. What a fabulous concept, I mean, you gotta eat! Might as well contribute to a good cause while you’re at it. Did you seek them out? Also, the dishes at Epic Arts Café are so adorable! Exactly Katie, it’s a really nice idea. 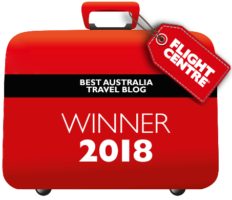 We found most of these restaurants on Trip Advisor but there are so many around you’d likely stumble across one at some point while travelling in Cambodia. This is such an interesting concept – what a supportive way to help the community. 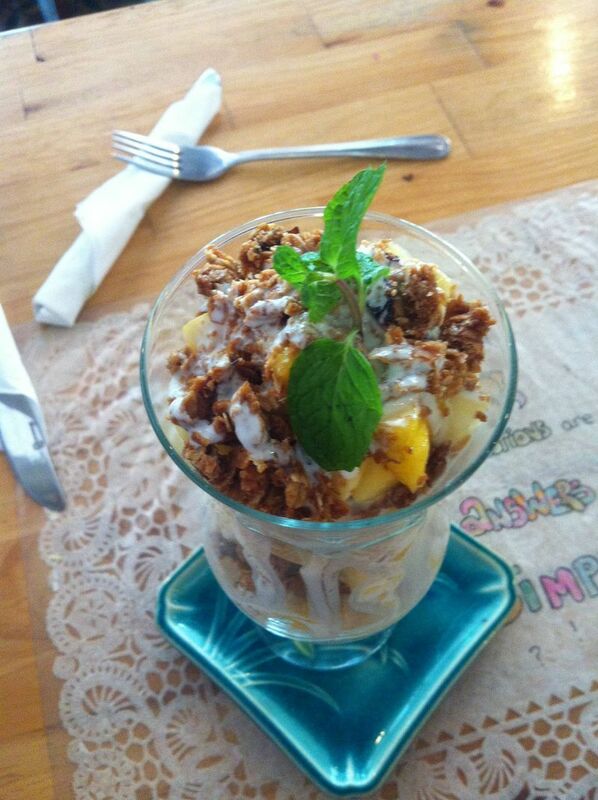 And the food looks so yummy! This is such a fun part of the travel experience, to find such treasures! 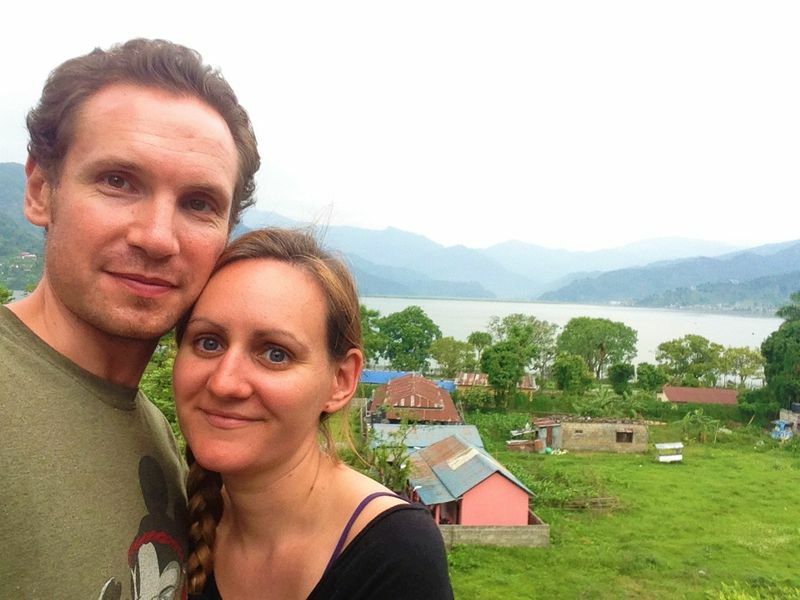 We loved discovering these restaurants Patti; we ate very well while we were in Cambodia! Haven was an incredible dining experience & we really enjoyed the food at Friends as well… but our favorite restaurant in Cambodia was definitely Epic Arts! LOVE their eggplant springrolls with couscous and the BLT with caramelized tomato relish. SO GOOD. I still dream about those dishes, actually! Thank for sharing this. These NGO restaurants are a great idea to support the community, provide training, and life skills. I would love to try these if there. Brilliant concept. Hi Mig, we love the concept too and it was very popular in Cambodia; we are always on the look out for these restaurants when we travel.